Is your fender, bumper or auto body damaged? Repair or Replace it today at about half the cost. Unconditional guarantee + discount on ALL auto repair. 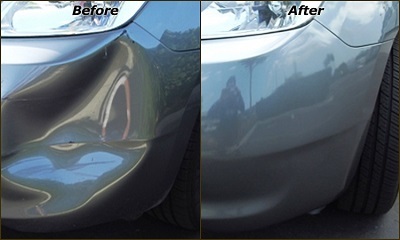 Auto Bumper Repair – Dings, Dents or Major Bumper and Fender Damages – We fix them at lower cost. Call 281-661-8180 today and receive discount on repair cost. 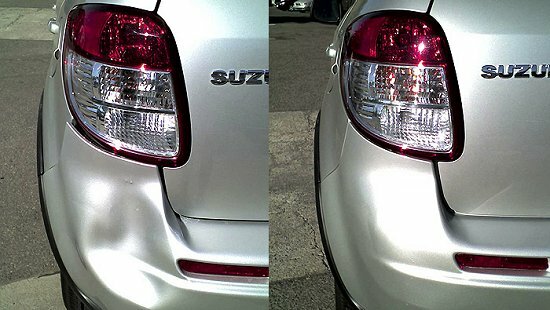 We guarantee that your fender and bumper will be as good or better than it was before the damage. 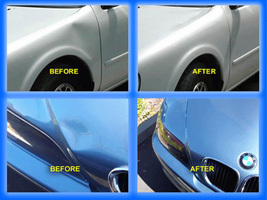 We guarantee quality auto bumper repair and fender replacement or repair. Call us at 281-661-8180 and kiss all your bumper and fender problems goodbye. We give you $50 discount on all repairs of $500 or more, or $100 off $1000 or more. We fix all auto bumpers at huge discounts. You will not find lower prices in Houston for all auto bumper repairs. Call us now at 281-661-8180 and see how easy and convenient it is to have us repair your fender and bumper. We make sure you will not miss that important date or appointment because we work with you to ensure timely completion of all repairs. Our expert technicians have the training, experience, and expertise to provide quality repairs on your vehicle today. We will ensure that your vehicles interior and exterior is protected while we work. We have been servicing the Houston Galleria Area since 1957 and are committed to providing you excellent and quality services with dependable warranty for your car or truck. Call us now at 281-661-8180 and see what we mean by customer satisfaction guaranteed.